Helps to protect from chaffing and to sooth rough chapped skin. Cream to use during the performance or after on rough and chapped skin. Helps to protect the skin from chaffing. It supports the healing properties of the skin and has anti-fungal and antibacterial properties. 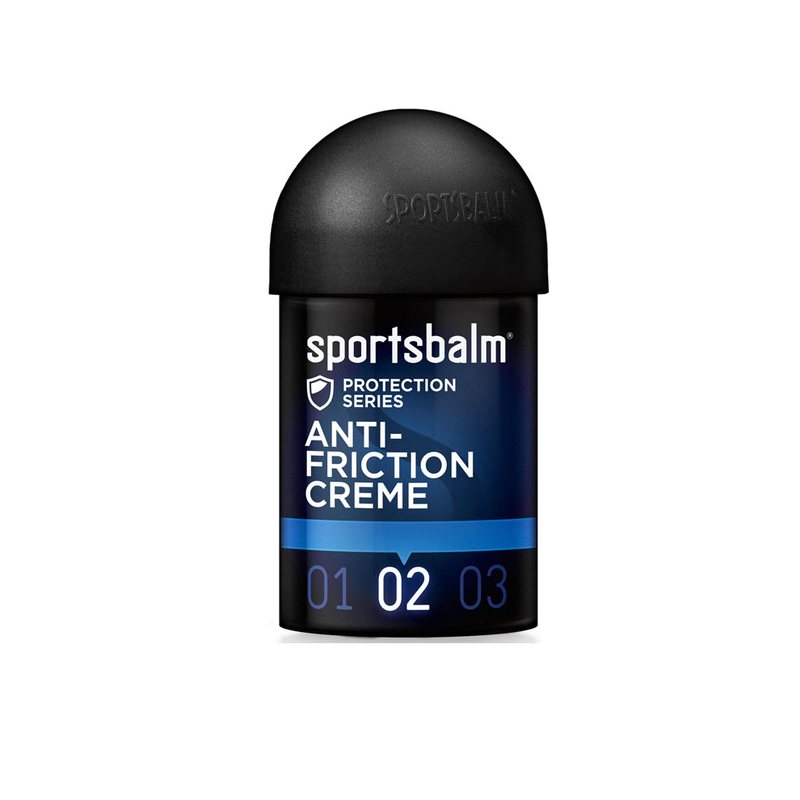 What can you expect from the Sportsbalm Protection Series Anti-Friction Cream?